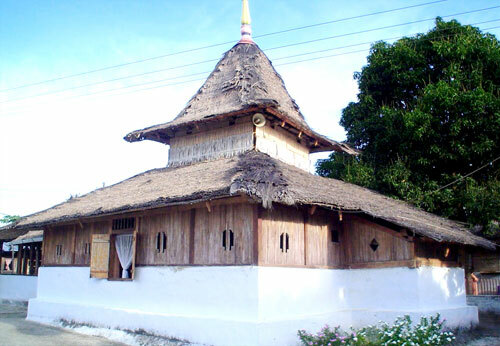 It located in Kaitetu village, Maluku. This is the old mosque that built in 1414. The architecture of the mosque is Malaka. According to the society story, this mosque had built on the hill, but then removed to this region.